As BioGaia announced June 20, 2018, Isabelle Ducellier has been appointed new Managing Director of BioGaia. Now she takes up her position. Isabelle Ducellier’s latest position was as General Secretary at the Swedish Childhood Cancer Fund. 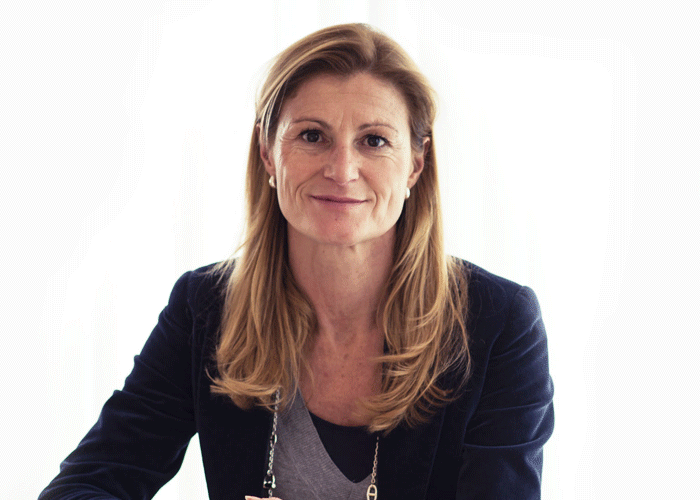 Previously, she has held a number of senior international positions within the Pernod Ricard Group for 20 years, latest as CEO of Pernod Ricard Sweden. "I am pleased to finally be here and am starting to familiarize myself with the business. I look forward to working in the fast-growing probiotics market, in a company with a unique combination of leading-edge research and a strong brand. Moreover, I got a great start – BioGaia recently won the category “annual reports listed companies B2C” in the prestigious Swedish Publishing Prize,” says Isabelle Ducellier, Managing Director of BioGaia. I look forward to working in the fast-growing probiotics market, in a company with a unique combination of leading-edge research and a strong brand.